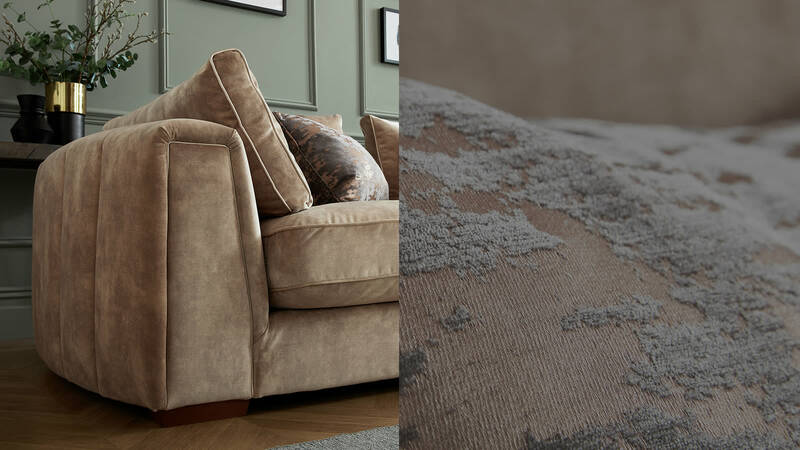 Lead the way with a stylish new sofa that will give your home a fresh, unique look thanks to the expert craftsmanship and exquisite hand-finished details that are embedded into every piece. After all, it’s the little things that make life better. 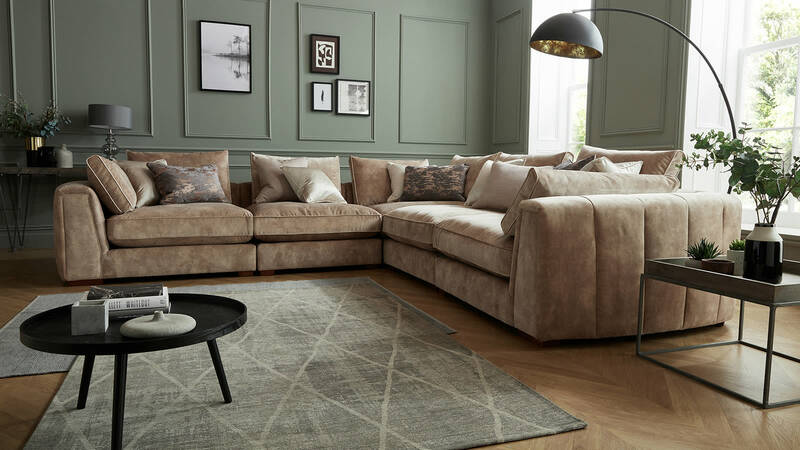 Register your interest here to stay up to date with new and upcoming additions to our collection of over 200 exclusive sofa ranges. Good news! You will now be kept up to date with all new arrivals at Sofology. We have also emailed you confirmation for your records. By providing your email address, you are consenting to receiving product information and special offer emails from Sofology, including ‘Sofological’. If you change your mind and no longer wish to receive emails from us, you can update your preferences at any time by clicking unsubscribe’ on any email. 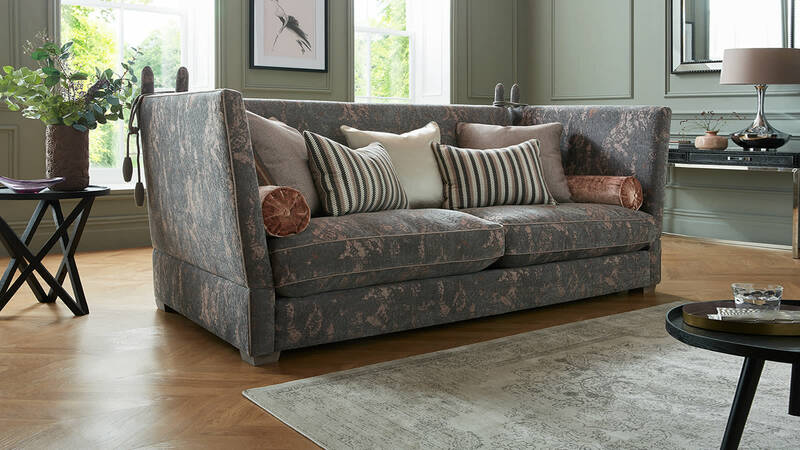 Grand in scale, effortlessly stylish in design and built for luxurious comfort, the Emperor gives you all the space you need to stretch out and relax like royalty. 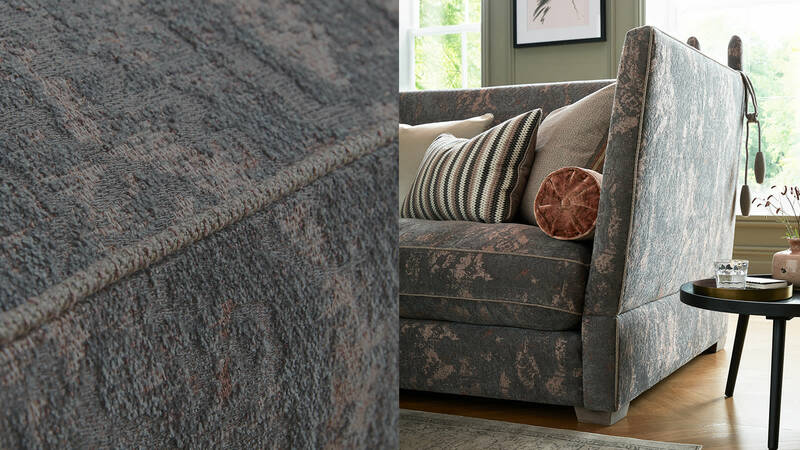 Handcrafted from beautiful, sumptuous velvet that offers unbeatable softness, and feels incredible to relax against.